We’ve teamed up with Allihoopa to bring you a #ReasonCompact music challenge. The lucky winners will get their music featured on Allihoopa and a promo code that unlocks all the advanced features of Reason Compact. Enter before November 11 for a chance to win! Propellerhead and Allihoopa staff will select their favorite pieces. Haven’t got Reason Compact yet? Download it for free! Recently featured as Apple’s “App of the Day”, Reason Compact is an amazing-sounding powerful synth right at your fingertips. 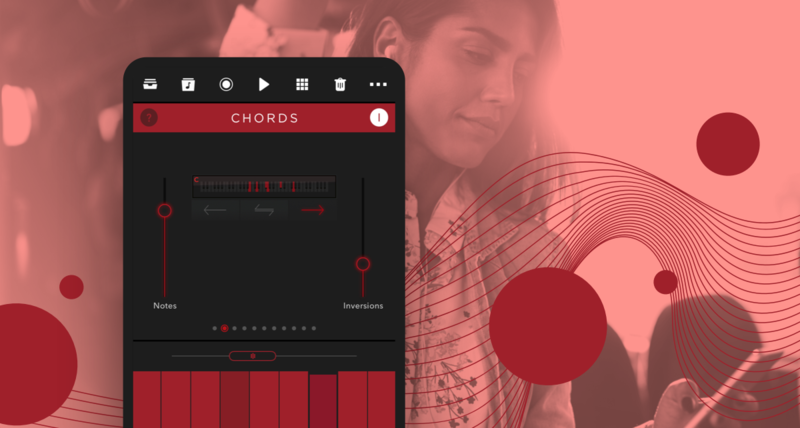 Go from download to downbeat in seconds with intuitive controls and helpful tutorials. Need some inspiration? Jumpstart your creativity and listen to what other Reason Compact music makers are creating! Allihoopa is a social music making network that brings all of us, everyone, together for a free and open exchange of music pieces, ideas and people, all united in “doing music” just for the sake of it. Learn more.